Are your kids struggling to focus on their homeschool preschool lessons? 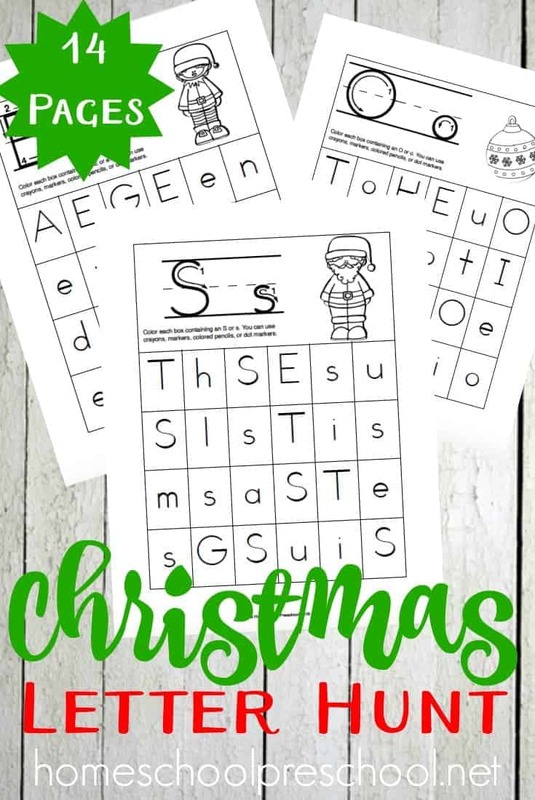 Add these Christmas alphabet letters scavenger hunt pages to your holiday lessons! 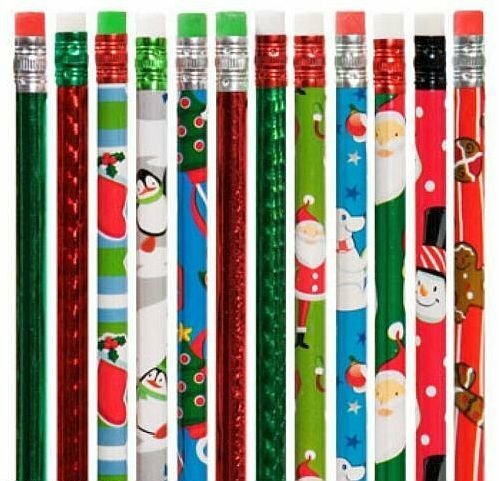 Can you believe Christmas is just a few short weeks away? 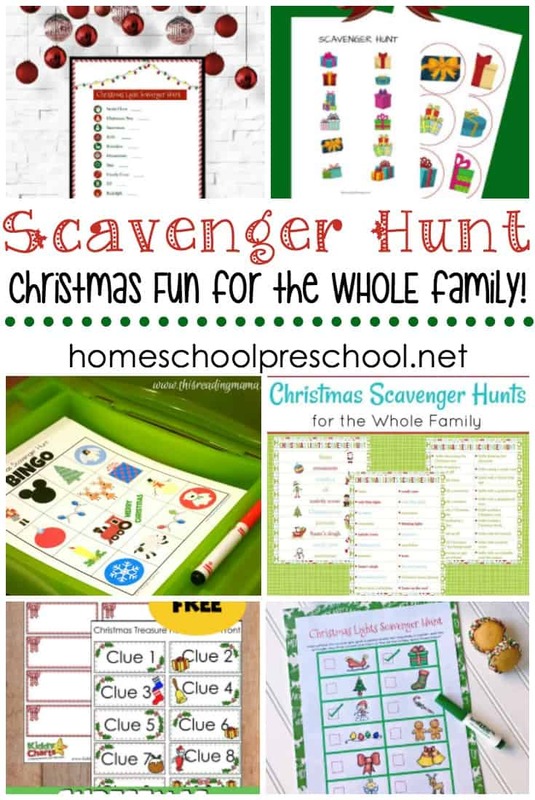 Are your kids having a hard time focusing on their homeschool preschool lessons? Do you need something quick and easy to entertain them while you get some last-minute Christmas prep done? 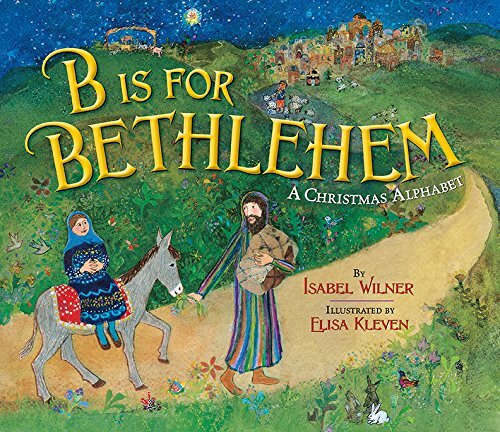 Why not add these Christmas alphabet letters pages to your holiday homeschool lessons? 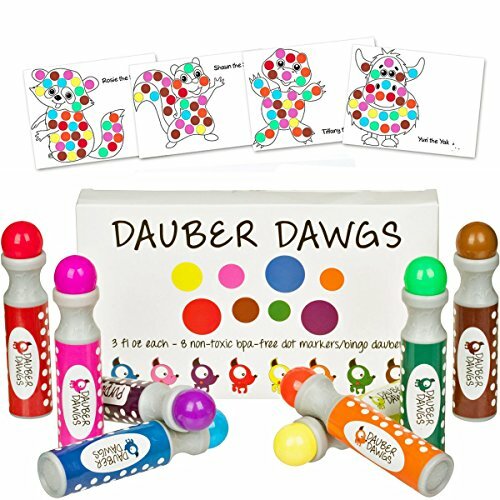 They’re sure to capture your little one’s attention and help them work on letter identification at the same time. 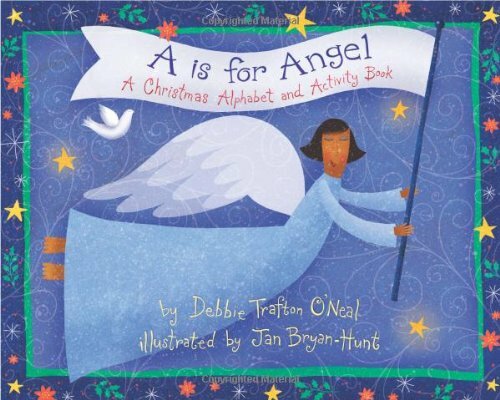 These Christmas Alphabet Hunt pages are perfect for the holiday season. 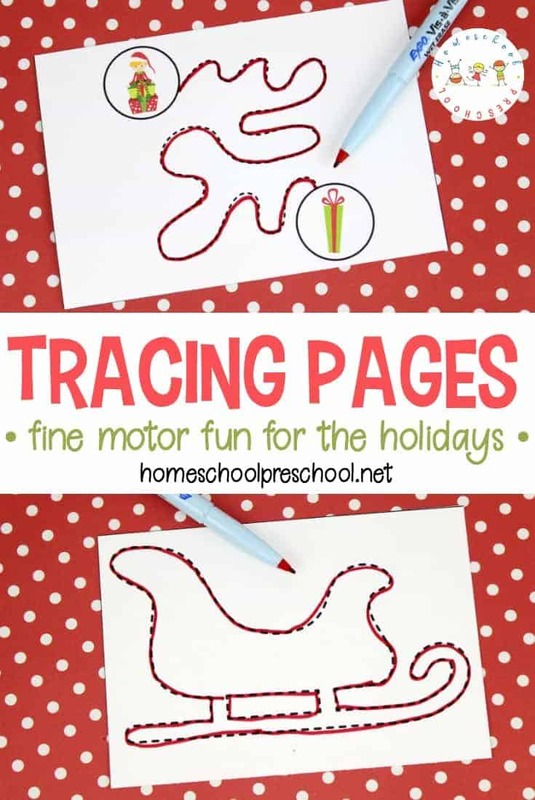 Each page in this printable pack follows the same format. 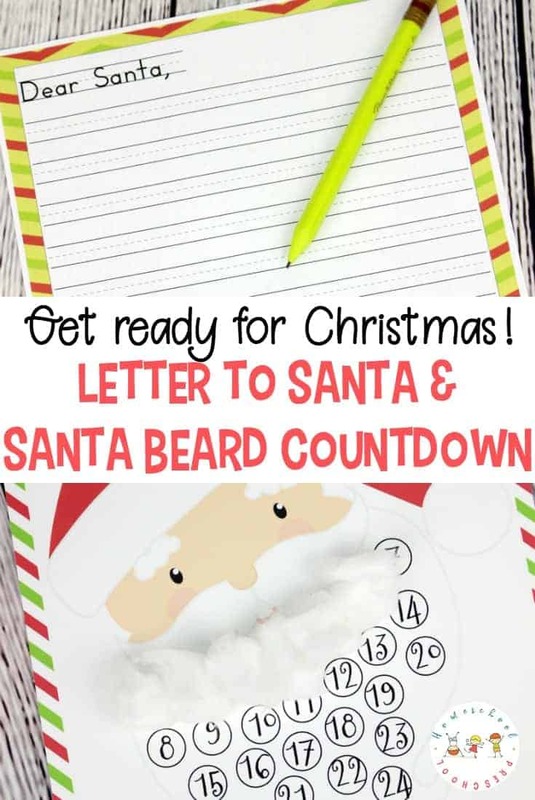 The giant letters at the top of the page have arrows to reinforce proper letter formation. 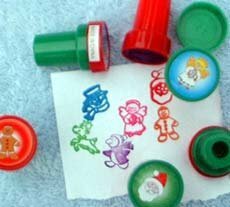 Kids can trace these letters. 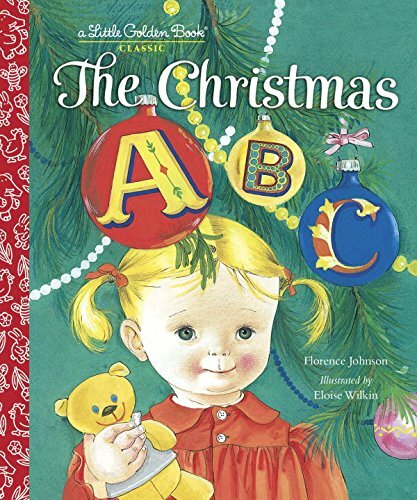 Each page also has a Christmas image for your little ones to color based on the focus letter. At the bottom of each page, you’ll find a letter grid. Students are instructed to color the boxes that contain the focus letter. They can do so with crayons or with do-a-dot markers. Once your children have completed these pages as instructed, you can use them to introduce or reinforce a few other literacy skills. 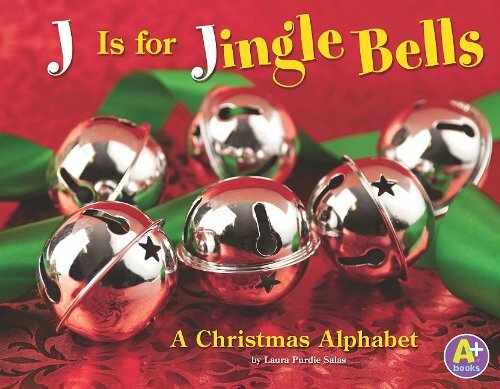 These pages are a great introduction to initial sounds. Discuss the sound of each letter and the beginning sound of each image. 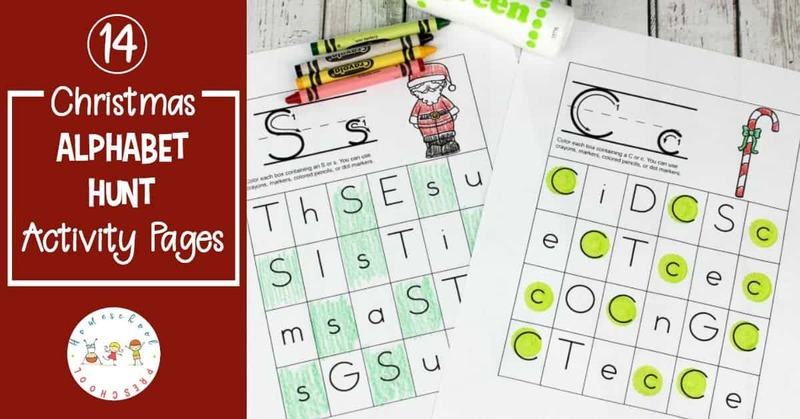 See if your child recognizes the letters that are not colored in. Do they know what sound those letters make? You can introduce the terms uppercase and lowercase. You could talk about the fact that names, like Santa, begin with capital letters but words like ‘ornament’ do not. Kids don’t have to understand common and proper noun at this point. But, it doesn’t hurt to plant a seed for future lessons. 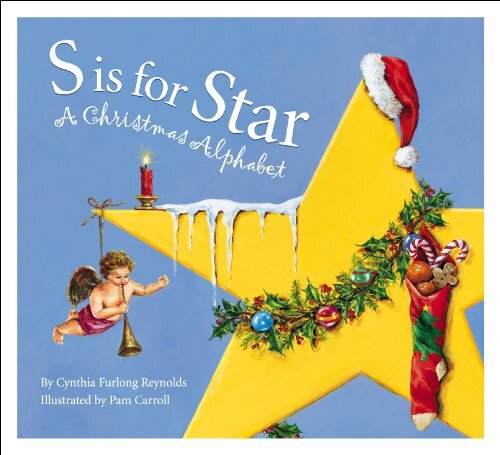 Here’s a great selection of Christmas-themed alphabet books your preschoolers are sure to love! If you can’t find them at your local library or used bookstore, you can order them on Amazon by clicking the images below. 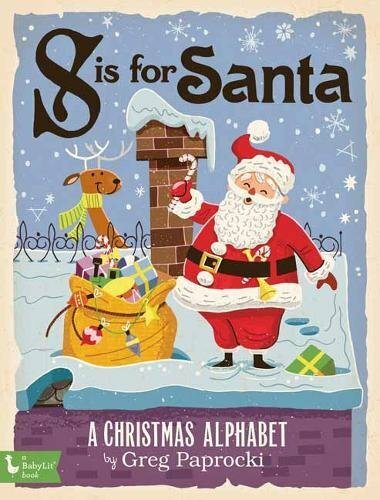 This Christmas Alphabet Hunts preschool pack is only available to my readers. Click the button below, enter your information, and then check your inbox for your printable.